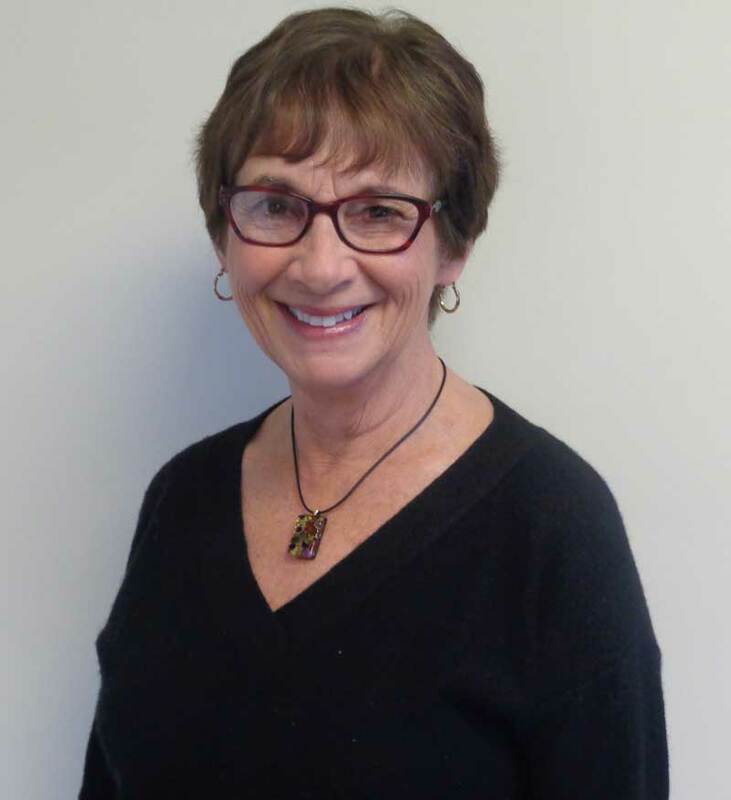 Kathleen Bottaro earned a Bachelor of Arts Degree from Emmanuel College (1972), a Masters of Education Degree from the University of Connecticut (1977) and completed post-graduate courses in the Spirituality of Counseling from St. Joseph University (1999). She was Professor of English at Manchester Community College for 32 years. 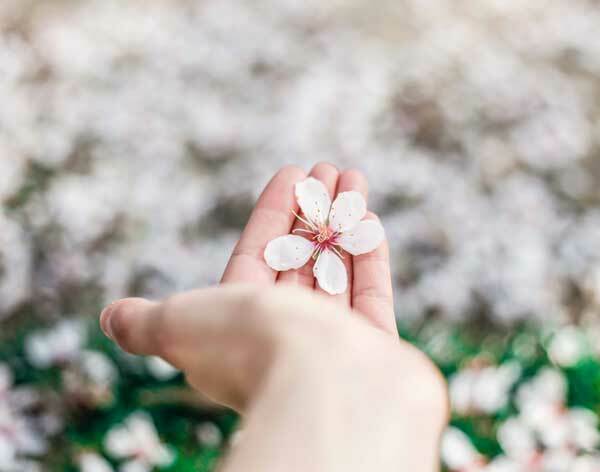 Always drawn to helping others, her interest in the Healing Arts led to her earning Levels I-IV Reiki certificates and becoming a Reiki Master. She was on the team that established the innovative Reiki program at Hartford Hospital in 1996, a program that soon became a national model. The Integrative Medicine Department awarded her a Volunteer Service Certificate of Appreciation for her ten years of work in 2001. In addition to Reiki, she trained in External Qigong with Kenneth Cohen and completed a certificate in Level I Healing Touch. She has conducted workshops for medical students, hospital personnel, military families, students and faculty, senior citizens, bereavement groups, and cancer survivors. In 2005 she founded the Manchester site of The Cove Center for Grieving Children where she worked for three years using many of her learned skills with surviving parents and siblings. Presently, she provides Reiki weekly to patients at Backus Hospital. Kathleen is a holistic practitioner who aims to give clients the tools to maintain balance and wellness with energy work. Make an appointment for a Reiki Session today!